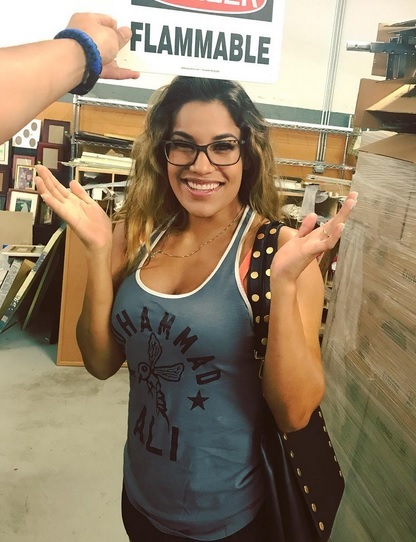 Julianna Pena is an American mixed martial artist, competing in the Ultimate Fighting Championship and the first woman Ultimate Fighter champion. 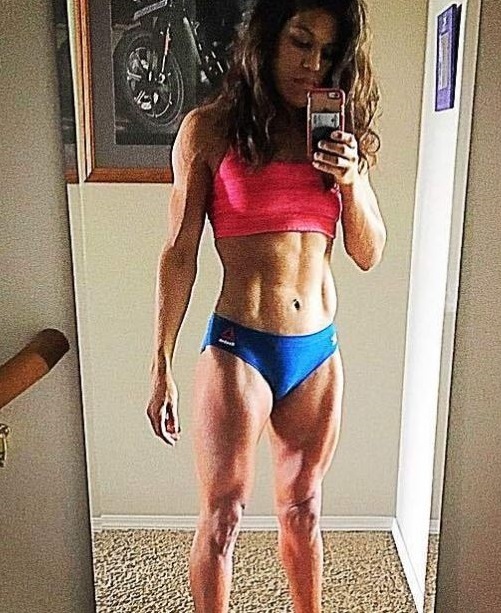 She is of Mexican and Venezuelan descent and has 8-3 MMA and 4-1 UFC stats. Since December 2016 she is number 2 in official UFC women’s bantamweight rankings. She was born on August 19, 1989 and has height of 171 cm. 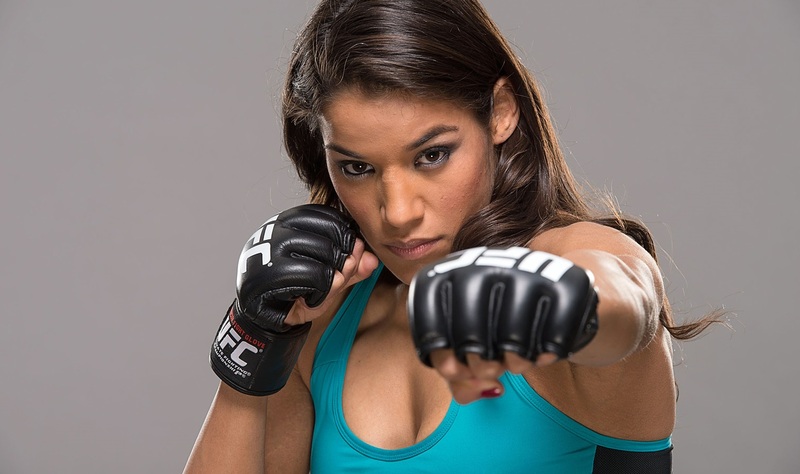 Julianna Pena began training in a cardio kickboxing class back in 2008 and took her first amateur fight in 2009. 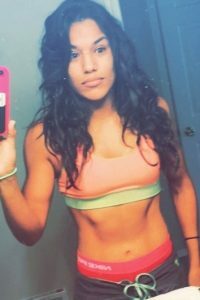 Pena was a competitor on TUF 18. She won her fight to get into the house against Gina Mazany via a lopsided Decision. She was later picked as the first overall pick by Miesha Tate. Pena is popular and a successful martial artist. Although she is a person of public interest she is unable to maintain a high profile life status. 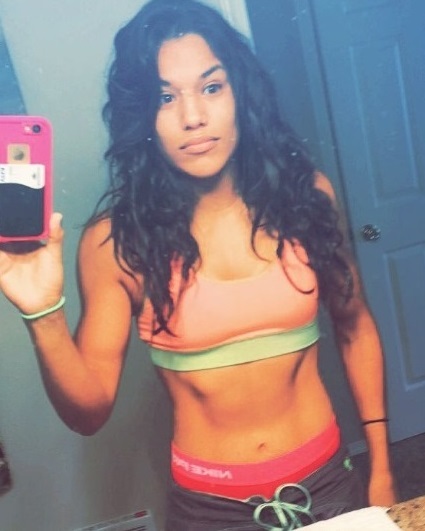 Julianna Pena is also one of the hottest MMA female fighters and one of the hottest sport girls.